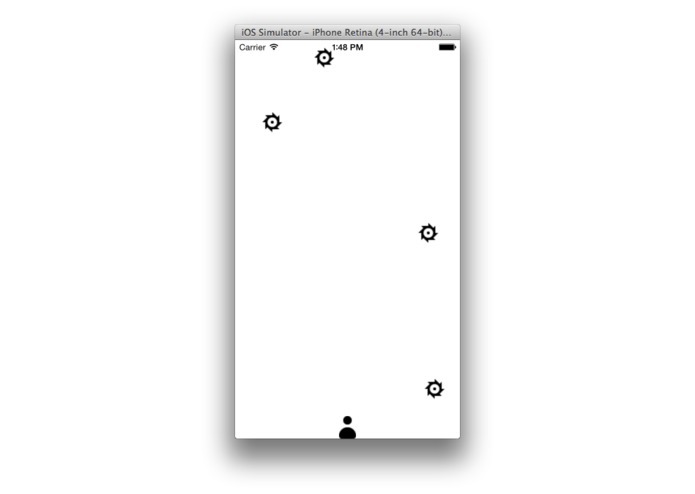 Flappy birds and all of those really simple but fun games inspired me to create this game. This game is really simple, but hard and very addicting. The target user is anyone who has a iOS mobile device. Hope you enjoy!